At Sureflow our trained professionals are available to install all types of gas appliances. 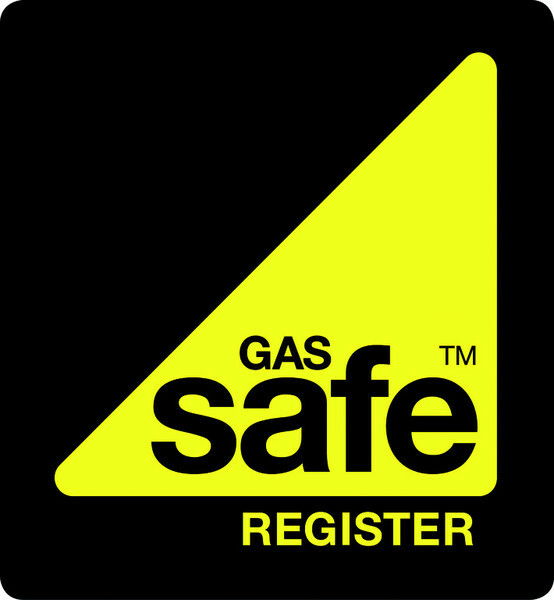 It is important that you use a gas safe registered installer to ensure that the gas appliance has been safely fitted. 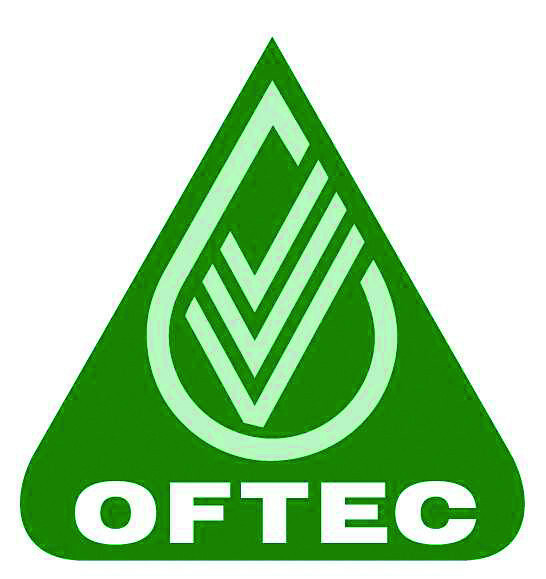 Gas appliances, when correctly fitted, can be efficient, clean and economical. Your Sureflow installer will make sure that your appliance is correctly fitted and meets all relevant regulations, ensuring you are minimising the potential dangers that come with the incorrect installation of gas appliances. 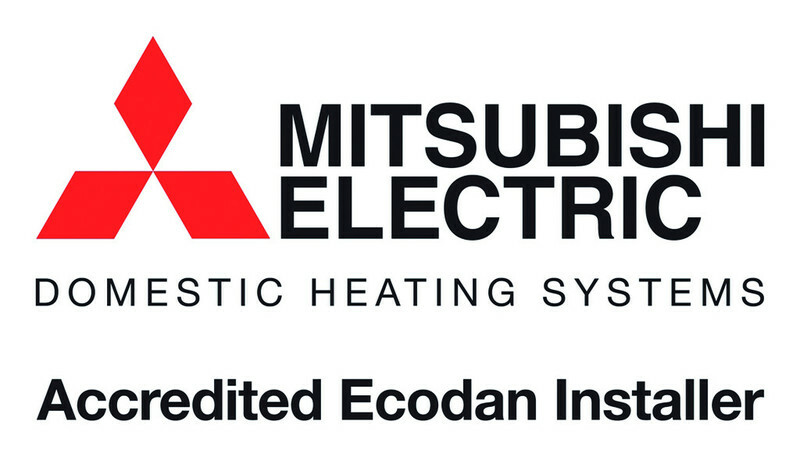 Get gas appliances, such as boilers, cookers and fires, regularly serviced and safety checked every year. Did you know badly fitted and poorly serviced gas appliances can cause gas leaks, fires, explosions and carbon monoxide poisoning. Lazy yellow flames instead of crisp blue ones could be a sign your gas appliance is not working correctly. Headaches, dizziness, nausea, breathlessness, collapse and loss of consciousness. Carbon monoxide is a lethal gas that is undetectable by sight, smell or taste. It is also a natural bi-product of burning fossil fuels and can be produced by improperly fitted or maintained gas appliances in the home. To minimise the risk of producing Carbon Monoxide in your property, it is crucial that all gas appliances are inspected and checked every year by a Gas Safe Registered Engineer. Fit an audible carbon monoxide alarm to alert you if there is carbon monoxide in your home. To hear more about what we can do to make your home safer, call Sureflow.